Submitted by NwNWhovians on 2013-04-20 09:28. 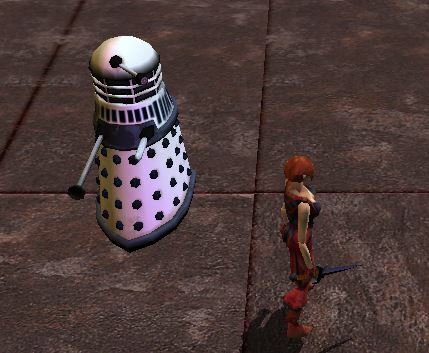 Without Henesua's excellent base model to work from, my mighty PHoD Dalek Army of eleven variant types (some quite extreme) and rising would number... approximately... zero. 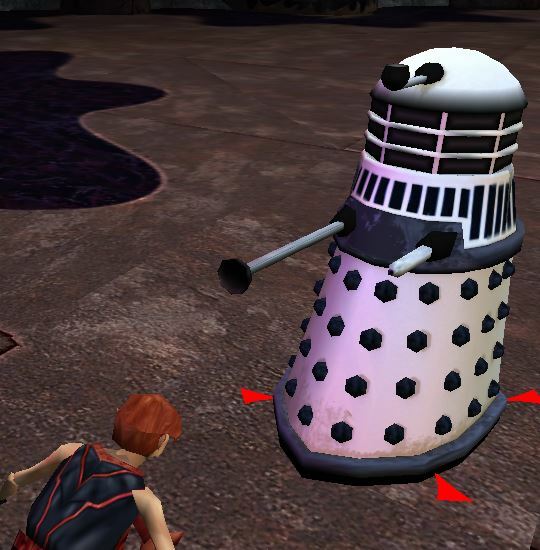 Thus my "Doctor Who" Module series would be a bit Dalekless, which would be rubbish. I can thus hardly fail to reiterate my gratitude for this once again!